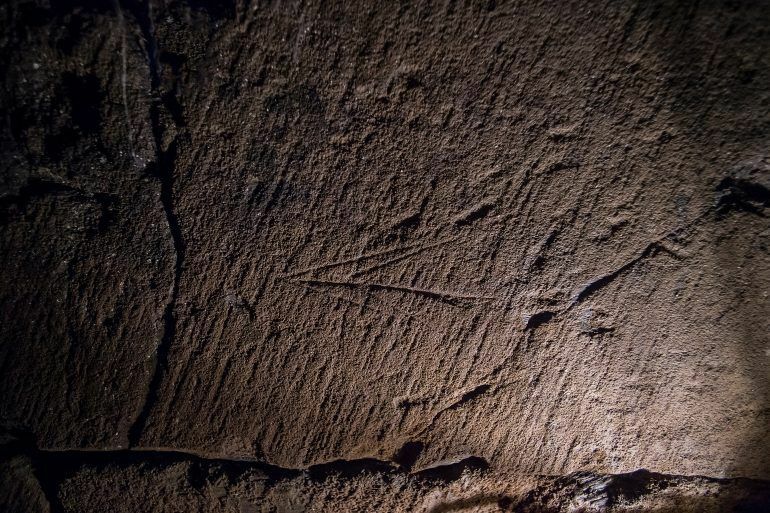 Uncover the mystery of the underground treasure that is Paisley’s medieval Abbey Drain. The Big Dig 2019 is an eight-week archaeological dig (May 21 – July 21) trying to find out if, how and where this unique structure once met the River Cart. The findings will shape potential future development of this hidden gem as part of the wider regeneration of Paisley town centre. We’ll have more details about these activities soon … watch this space! 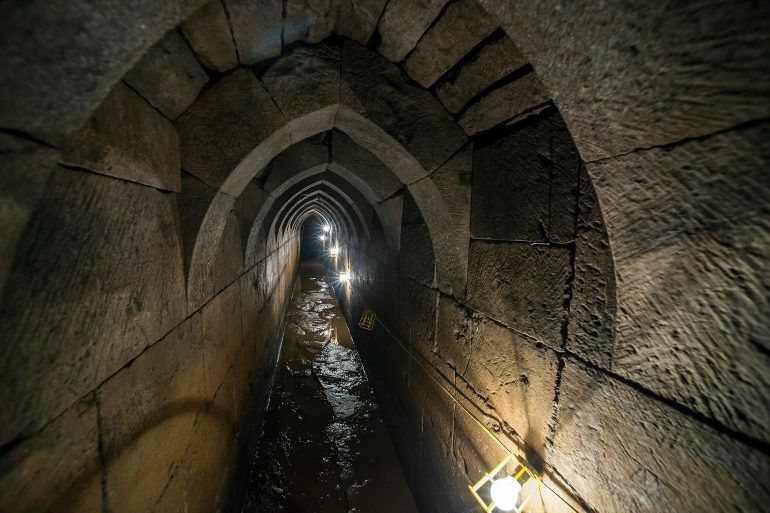 The drain itself won’t be accessible to the public during the dig – but there will be a chance for you to go inside it, as in previous years, during Doors Open Days in September. 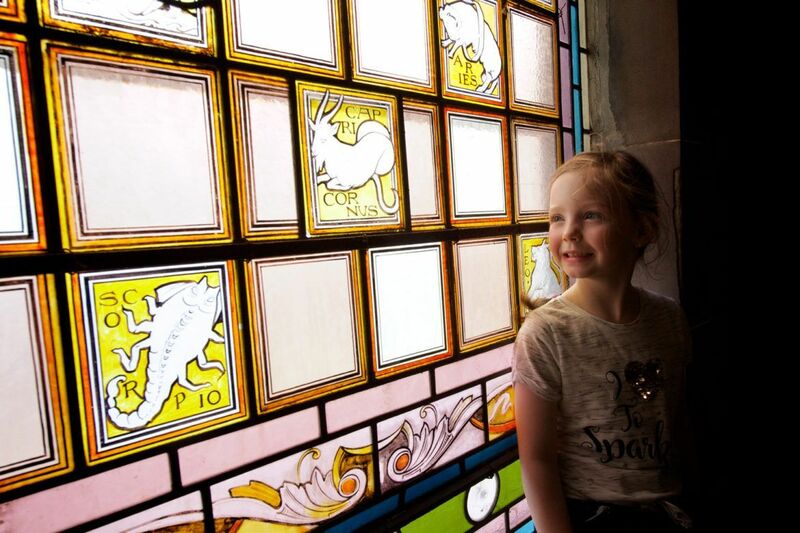 Funding partners for The Big Dig 2019 include The National Lottery Heritage Fund in Scotland, Historic Environment Scotland and Renfrewshire Local History Forum. 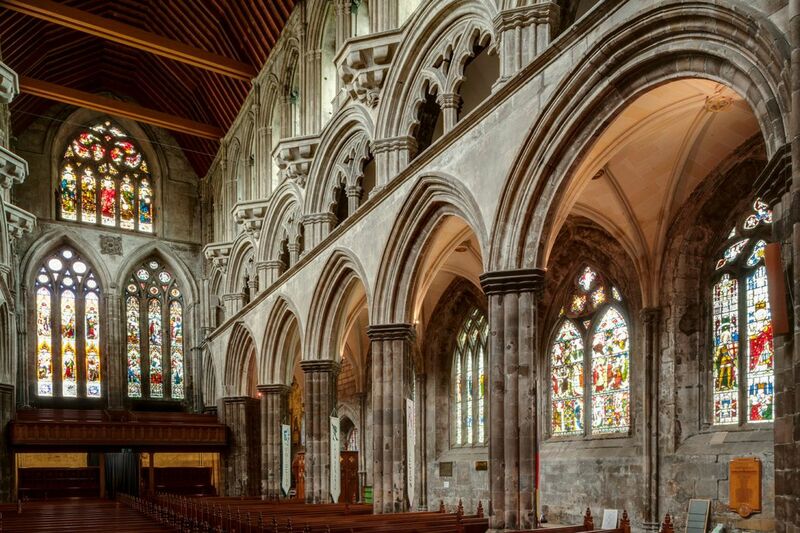 Explore architectural treasures, hidden gems and some curiosities as venues across Renfrewshire throw their doors open to visitors. It’s incredibly exciting to think that the Big Dig might uncover the long held mysteries of Paisley’s Abbey Drain.